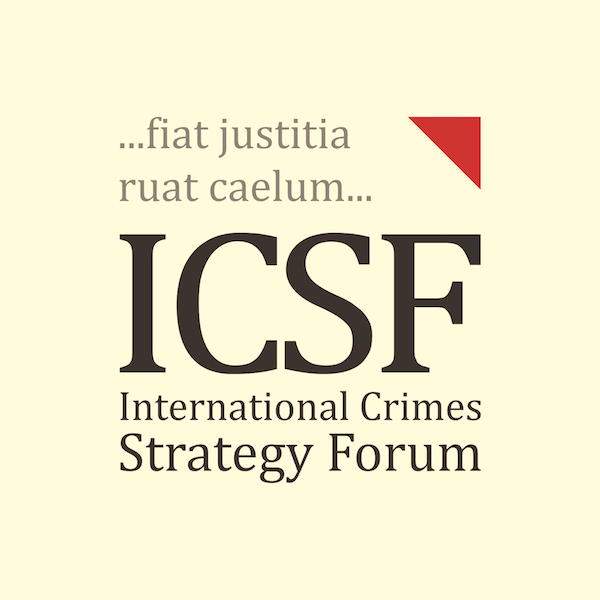 We present this letter of protest on behalf of the International Crimes Strategy Forum (ICSF), a global coalition of justice activists and experts, acting for the victims of grave international crimes. We write to express our strong condemnation to Pakistan government’s outrageous statement dated 30 November denying involvement of its armed forces in perpetrating genocide, war crimes and crimes against humanity during the Liberation War of Bangladesh in 1971 (“War”). Based on overwhelming evidence, it is well-established that during the War – an estimated 3 million Bengalees were killed, and more than 200,000 rapes were perpetrated by members of the Pakistani army and its local collaborators. Nearly 30 million civilians were internally displaced and an estimated 10 million took shelter in the refugee camps of India to escape the marauding Pakistani army’s atrocities. Therefore, the above statement of Pakistan government tantamounts not only to typical genocide denial, but also distortion of historically established facts that in effect questions the genesis of Bangladesh. The false statement of your government also belies Pakistan government’s overriding obligation under established norms of international law to try the 195 officers of Pakistan army against whom credible evidence of international crimes were found. The officers on that list, forming only a fraction of the total number of alleged offenders among Pakistani military personnel deployed in the War, were handed over to Pakistan as POWs only to face trial there. By not trying those alleged offenders so far, your government has failed to fulfil its obligations. Bangladesh, and to return the USD 200 million in foreign aid transferred to Lahore branch of State Bank of Pakistan from Dhaka Branch (now Bangladesh Bank) during the War. This aid money, as records show, was donated by the international community for rehabilitation of victims of devastating cyclone in 1970, was siphoned off by Pakistan. The fulfilment of the above demands, in our opinion, is a prerequisite to continuing any meaningful relationship between the people of the two countries. Therefore, we would request you to convey our objections, as well as our demands, to the concerned members of your government.